Let’s enjoy traditional cuisine and culture in front of Kawasaki Station! 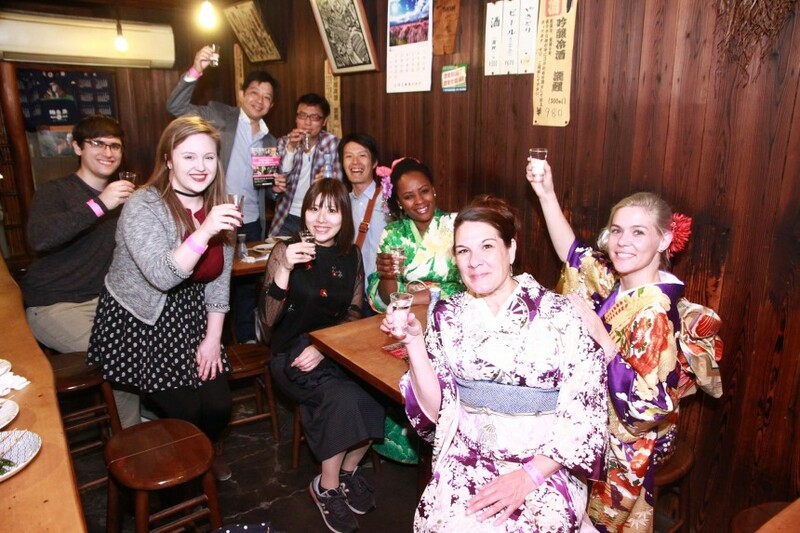 After having enjoyed well-known festival “Kanamara Matsuri”, enjoy traditional Japanese cuisine, Sake and full of entertainment at this collaboration event! “Kanamara Matsuri” participants will be offered special service menus from participation restaurants and bars. The large-scale commercial facility LA CITTADELLA in front of JR Kawasaki Sta. and approx. 40 neighboring stores will entertain all visitors! Don’t miss out to meet Sumo wrestler, Geisha, traditional live painting and more!